Is there a greater city on earth than London? We don’t think so. A bustling metropolis which never sleeps, it’s at the centre of the business world, the cutting edge of technological innovation and the pinnacle of financial success. Our capital city is arguably the envy of the world and we want to make sure it doesn’t lose its sparkle. EDM is proud to work in some of the most prestigious locations across the City and the West End, ranging from exclusive shopping arcades to offices in the tallest skyscrapers. 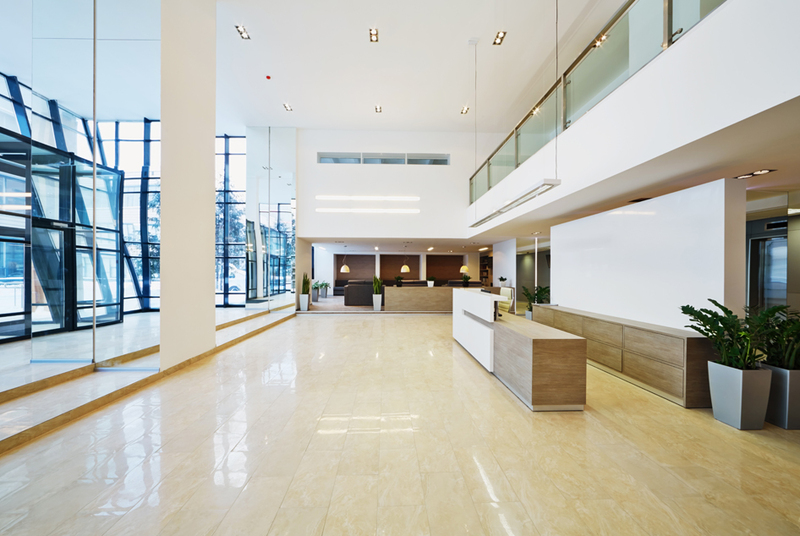 Our teams of fully-trained cleaning operatives are based across the capital, providing a reliable and efficient service no matter whereabouts in London you are situated or when you need us.